Shop & Dine at Deer Creek Village. Click here for a list of all of our stores and restaurants. A walking and biking trail that meanders throughout and around the Deer Creek Village. 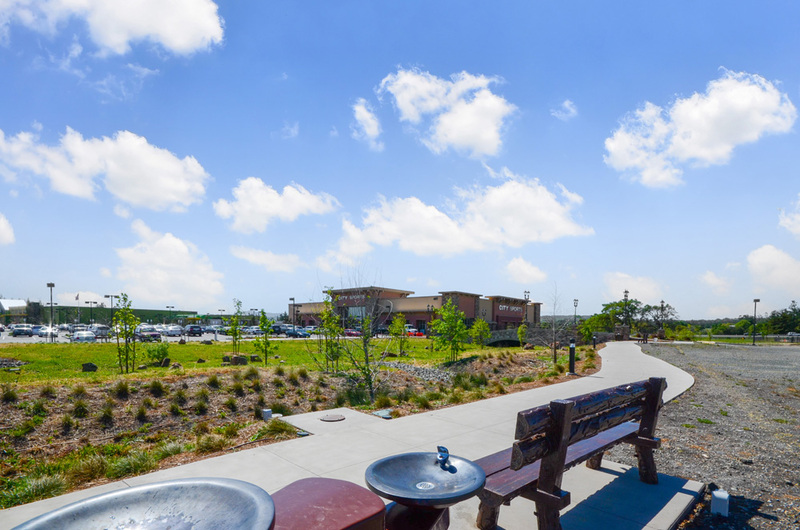 Enjoy landscaped seating areas, lighted bollards, drinking fountains and doggie waste stations. A northern California 315,000 square foot lifestyle/specialty center which opened its first phase of stores and restaurants in 2013/2014. Designed with craftsman architectural details. 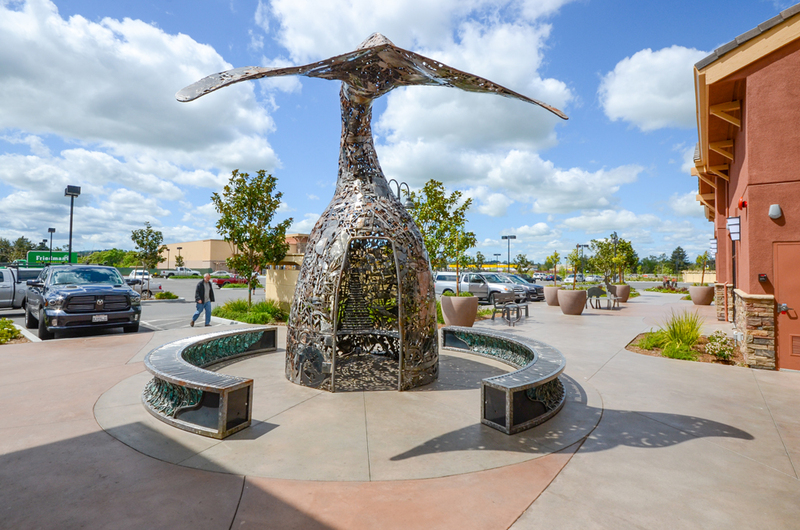 Catering to Sonoma County neighborhoods with a growing public art program and weekly farmers’ markets. 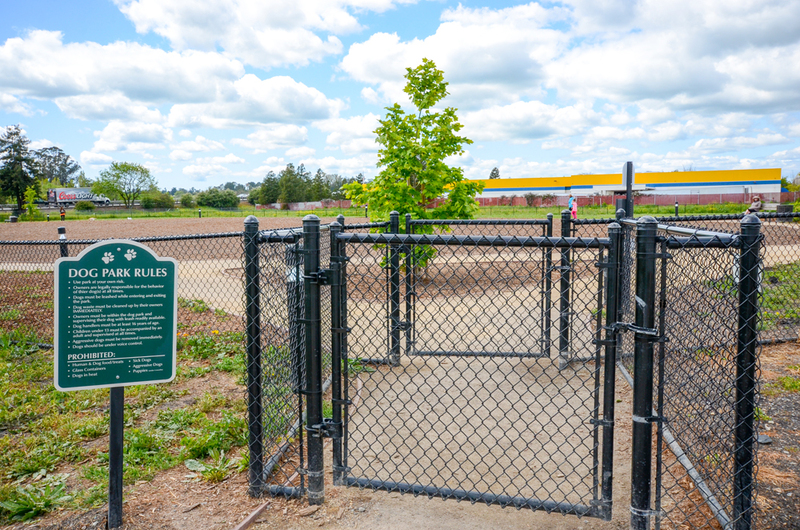 Community minded center features a fenced dog park and access and connections to walking and biking trails.